Rap has never been more popular than it is now, but the exposure of female rappers is still frustratingly low. 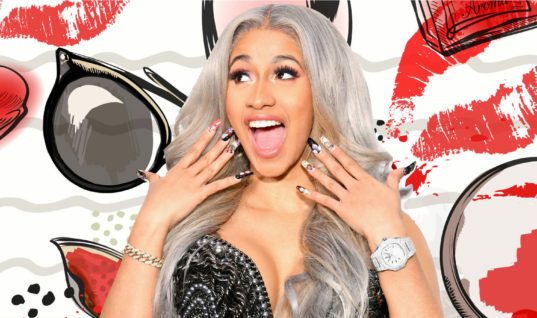 Yes, Cardi B hit the bigtime, but shouldn’t there be more women who are rapping with the best of them? This disparity has always been a part of the hip-hop and rap scene, despite the fact that there have always been incredible female voice’s since the genre got its start. Queen Latifah, Salt N’ Pepa and MC Lyte were the first real heroes of the game. In the 1990s and early 2000s, women were huge stars. Missy Elliott, Lauryn Hill, Lisa Left Eye Lopes, Remy Ma and others ruled the airwaves. However, in this decade, things haven’t been as rosy for female hip-hop artists. Other than Nicki Minaj, few women have had the exposure needed to shake up the music industry. Remy Ma is still going strong (and won Best Female Hip-Hop Artist), but what about the up and comers? Thankfully, in addition to Cardi B, there are other women rappers who are worthy of your attention. Oakland’s Kamaiyah is a revelation. Her debut mixtape A Good Night in the Ghetto dropped in 2016 and became a sensation. In a rap world dominated by a Southern sound, Kamaiyah is bringing back classic West Coast rap. Her songs are driven by storytelling, and her first big hit, “How Does It Feel,” packed a life story into the track. Kamaiyah has collaborated with YG (“Why You Hatin’”) and Drake. Her follow up album, Don’t Ever Get It Twisted, has been delayed, but that only makes the anticipation for this budding talent grow. Noname is everywhere but you have to listen close. If you enjoy the Chicago rap scene, then Noname has come across your radar screen, since she’s been enmeshed in the tight-knit community for years. Noname has been featured on the track “Lost” by Chance the Rapper. Her amazing raps are inspired by poetry, which she crafts on top of jazz-infused sounds. Noname sound is completely her own. Check out her debut album Telefone, released in 2016. Kash Doll caught the music world’s eye on social media by flaunting her body and telling it like it is. But don’t let her stripper past fool you, she’s one hell of a rapper who wants to be a rival to Cardi B. Kash Doll started as a stripper and dancer in Detroit, but rap was always her long-term plan. Her video remix of Tinashe’s “I’m On” went viral and wound up getting radio play. 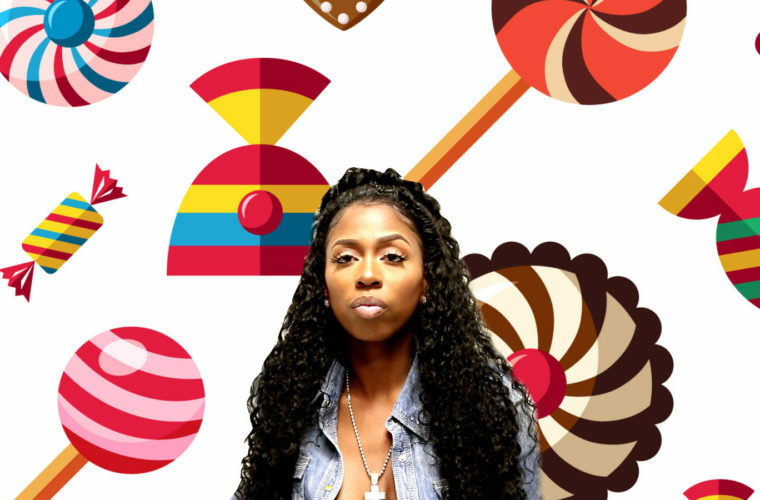 Her aggressive persona was on full display on her first mixtape, Keisha Vs Kash Doll. Kash went on the road with Drake on his Summer Sixteen Tour. She also released a hit single in March of 2017, “For Everybody,” which was accompanied by a music video which got huge number of views on social media. The newest member of Lil Yachty’s crew, Kodie Shane, is still a teenager, but she’s grabbing headlines with her Yachty style, which mixes rapping with auto-tuned singing. Shane’s debut album, Little Rocket, won many fans. The prolific rapper then released two more albums, 2060 and Zero Gravity, with the latter album becoming a commercial hit. The single “Sad,” featuring Lil’ Yachty, garnered five million views online. Her most recent album, Big Trouble Little Jupiter, reveals an artist who is clearly on the move.